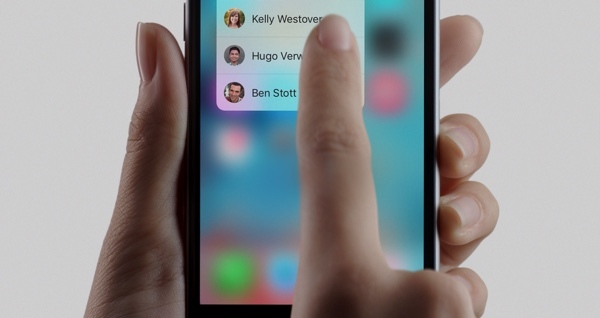 3D Touch has the potential to be an absolute game changer. And not just because Apple is marketing it as the next-generation of interaction between user and device, but also because it’s offered to developers through dedicated APIs in order for third-party apps to adopt and embrace the technology. As you might expect, a number of prominent apps on the App Store have already been updated to support 3D Touch. If you happen to be a user of any of the apps listed above, then the chances are the recent update via the App Store didn’t actually open your eyes up to the fact that 3D Touch support was now a part of its repertoire. Most of the updates that we’ve seen filter through, including those pertaining to first-party Apple apps, are sticking with the “updated for iPhone 6s and iPhone 6s Plus” notation. If that happens on any app you have installed then you might want to interact with the app icon with varying degrees of pressure to see exactly what happens. The fun part now is actually downloading some of the apps above and seeing 3D Touch in action. 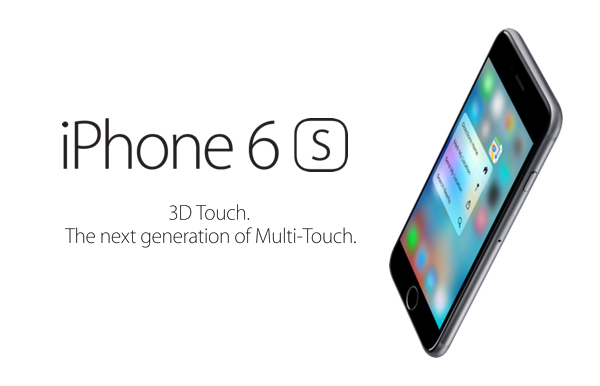 Cloud storage platform Dropbox is among these first wave of apps to offer 3D Touch support. An inclusion that allows users to instantly choose to search for files, upload a photo directly to the associated Dropbox account, or even immediately view offline files, all of which can be achieved by interacting with the Dropbox icon. If you have just got your new iPhone, you might want to give some of these above mentioned apps a shot to see if they change the way you use your phone going forward. Needless to say, there’ll be plenty more third-party apps following with support for 3D Touch in the coming days and weeks. There’s also Nozbe – with “add to inbox” feature.